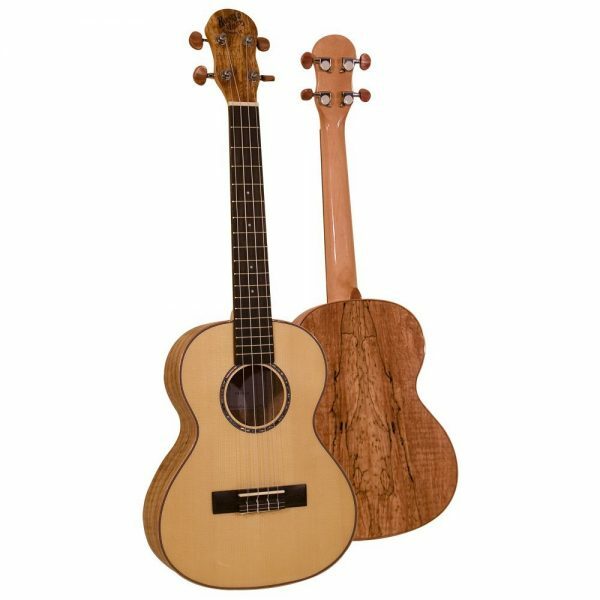 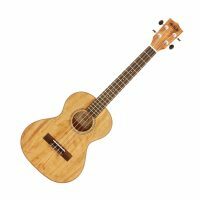 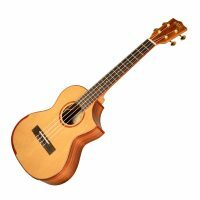 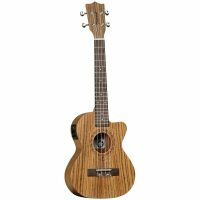 BARNES & MULLINS UKULELE TENOR. One of our favorites ! 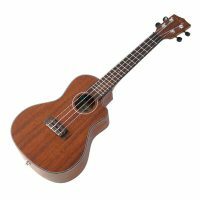 Website by: BDSDigital© 2019 Red Cow Music.